Aesteiron Steels LLP, has engaged in manufacturing, supplying, importing, exporting, trading and retailing high quality Hex Head Bolt. These products are provided to patrons in various sizes and designs at most competitive prices. 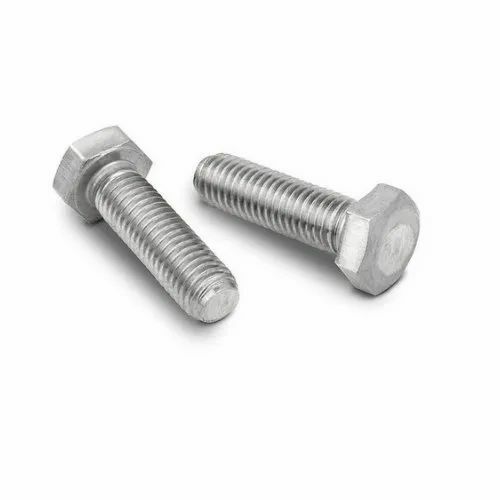 In addition to this, our offered bolts are widely demanded by various factories, workshops and industries.